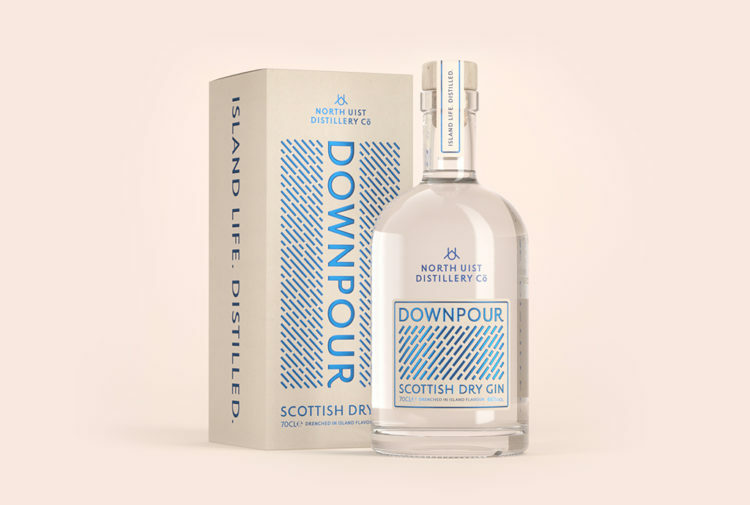 A Fife microdistillery has launched Scotland’s first version of the famous French eau de vie. 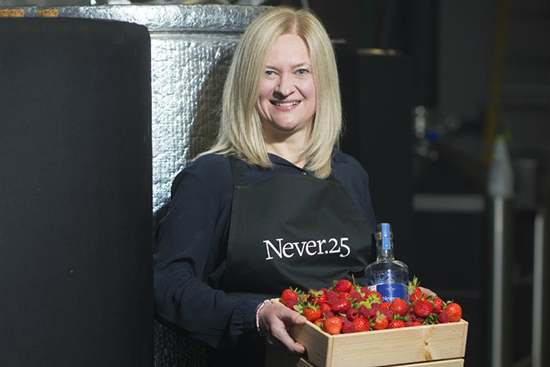 Tayport-based Tay Spirits has created Never 25, using locally-source produce, to make the spirit. 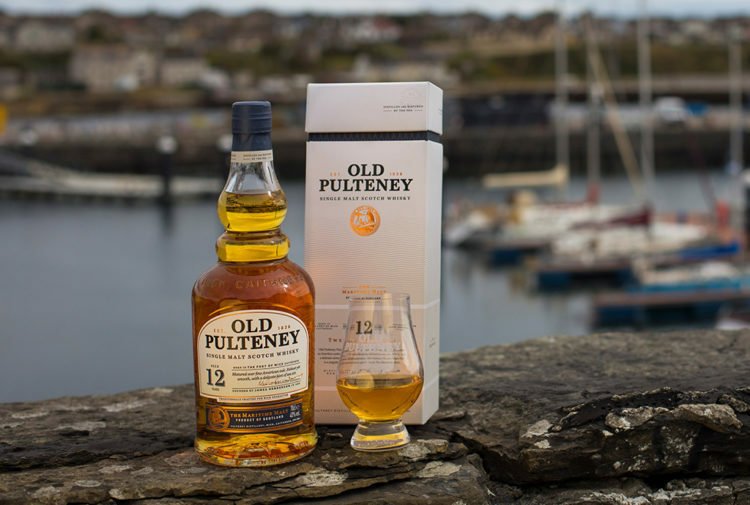 The grain is is milled, mashed, fermented and triple-distilled, before fruit is added and macerated into the spirit – before it is distilled for a fourth time. Creator Kecia McDougall was inspired by Fife’s food larder to create the new spirit, which is being made in raspberry, strawberry and apple flavours. Tay Spirits was founded by former nurse Kecia, who invested £120,000 to start the distillery, importing a 500-litre still from the Netherlands which has the capacity to produce up to 1000 bottles per month. She said: ‘Because the gin market is now maturing, I wanted to make something different. With such high quality grain and world renowned fruit on my doorstep eau de vie seemed the natural fit. ‘The drink is 100% Scottish using wheat from Fife, fruit from Fife and Tayside, and Scottish barley. Seven steps are followed to create the unique spirit from scratch on Scottish soil, with the fruit added twice to give Never 25’s signature flavour. 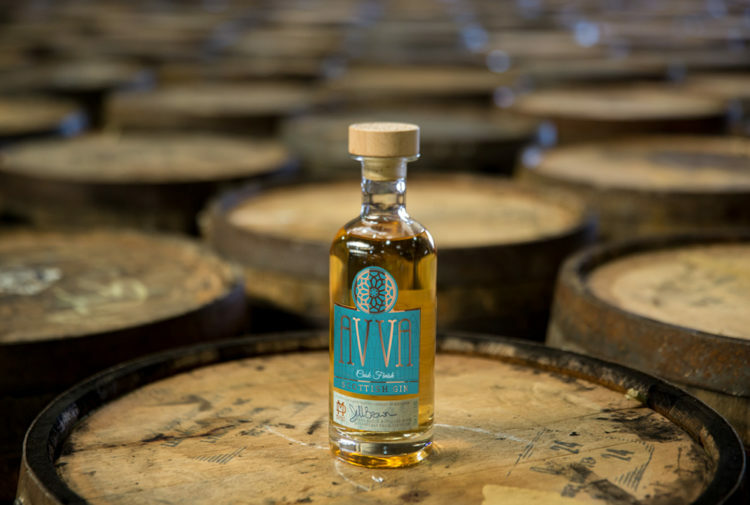 ‘Eau de vie is already a huge hit in American cocktail bars and that trend will distil across the Atlantic and, as the only producer of eau de vie in Scotland, Never 25 will be perfectly placed to fulfil demand. 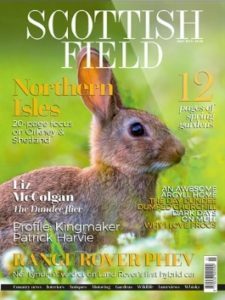 Charles Doeg-Smith, adviser, Business Gateway Fife, added: ‘Kecia wanted to distil something new on Scottish soil that had the potential to be the next big thing. She also recognised that the abundance of fresh produce grown locally could help her do just that. Never 25 is available to pre-order for £34 online HERE.